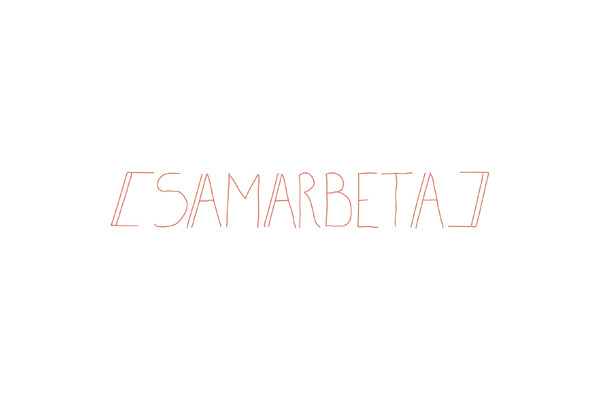 Samarbeta is a project born from the minds of Emma Thompson (Fat Out Till You Pass Out) and Rivca Burns (Sounds from the Other City). 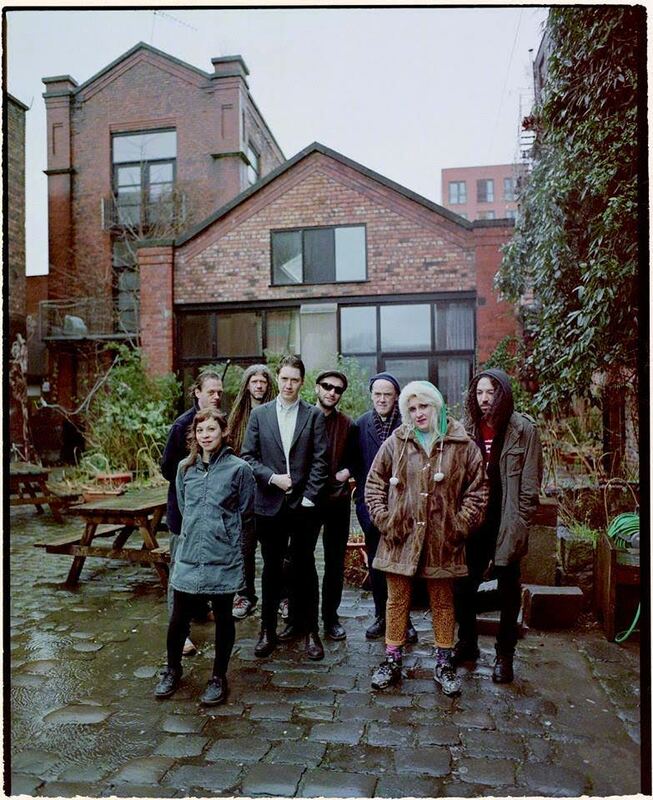 Both Emma and Rivca have worked together at Islington Mill for over 3 years and worked alongside many artists via Islington Mill’s residency program. It has however led them to question why a specific music residency doesn’t exist, and thus Samarbeta was born in late 2013.As is proved through past artists-in-residence, a prolonged period of space and time away from everyday constraints and obligations that are offered as part of a residency program can be so beneficial to a creative mind and so we believe that musicians should be offered this experience as well.